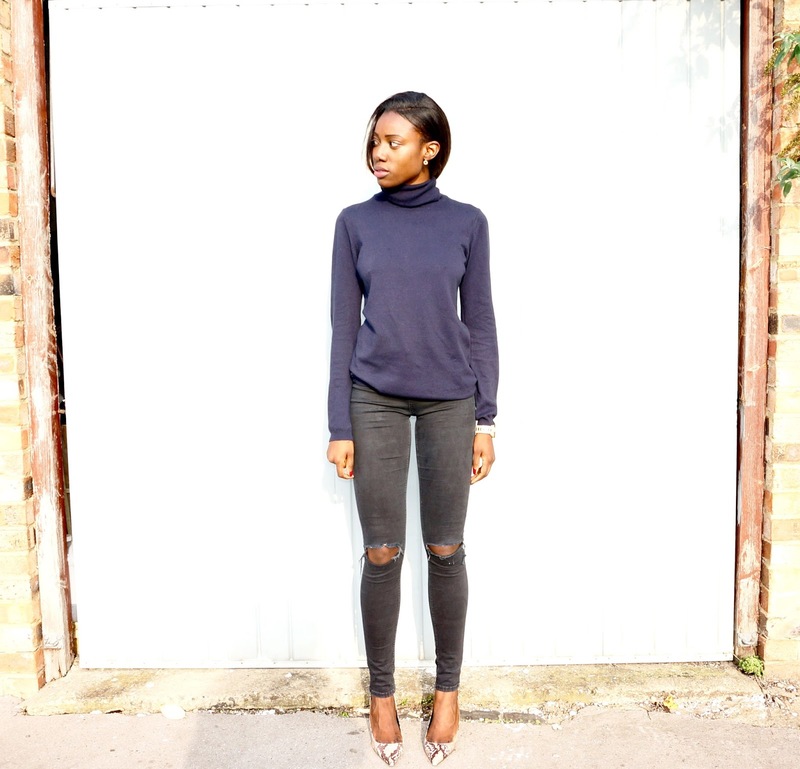 Now that it is officially autumn, the polo necks will become a staple in my wardrobe like the t-shirts have been during the summer months. In the early stages of the cold months, I find that wearing a polo neck means that I can forgo a scarf and reduce my layers as the high collar design is enough to keep me warm. 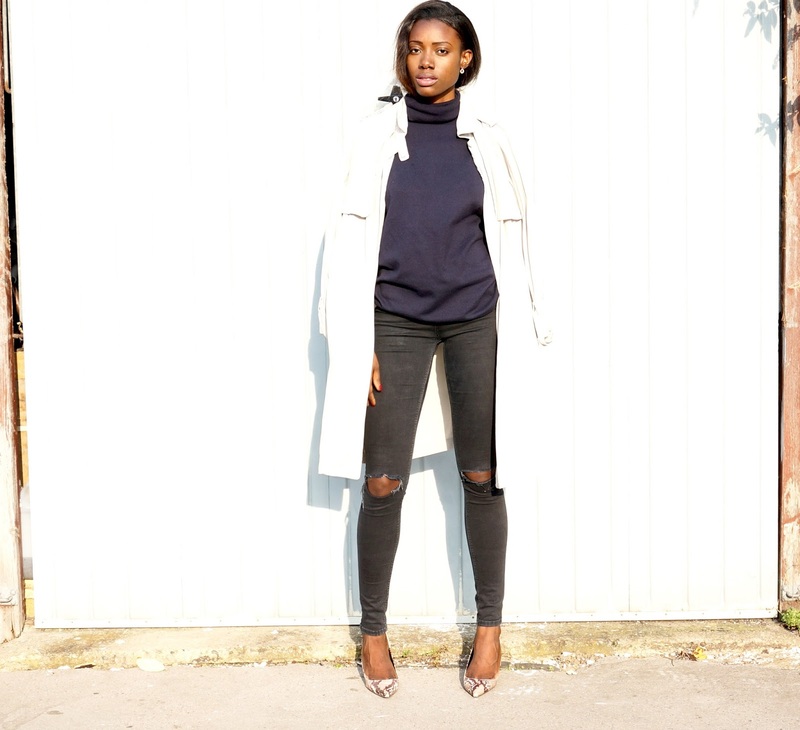 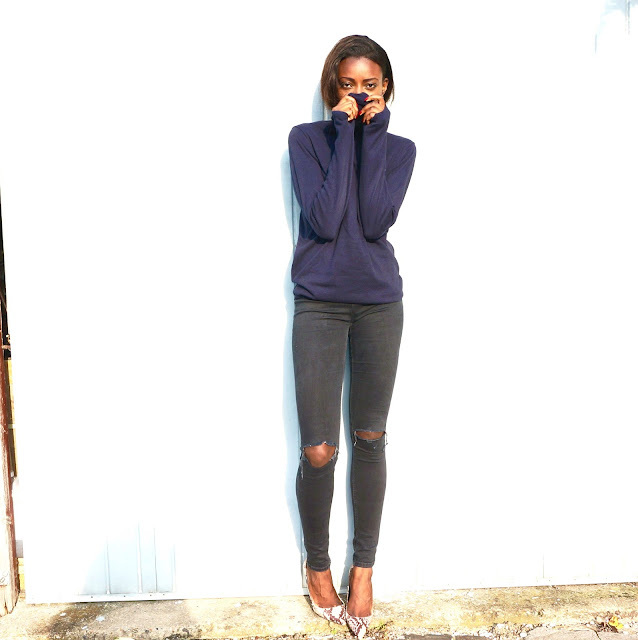 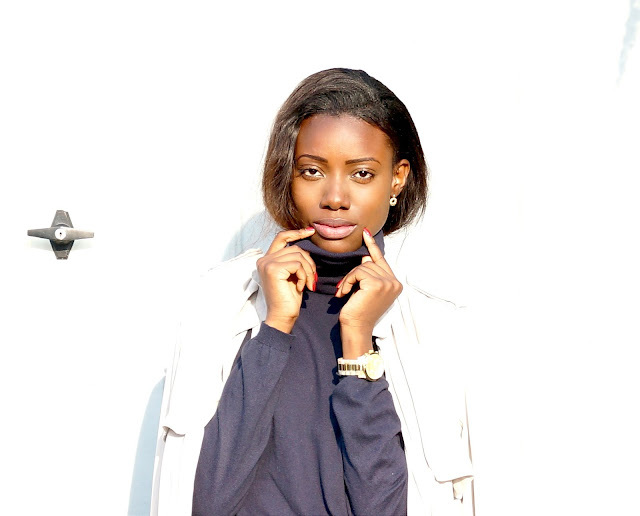 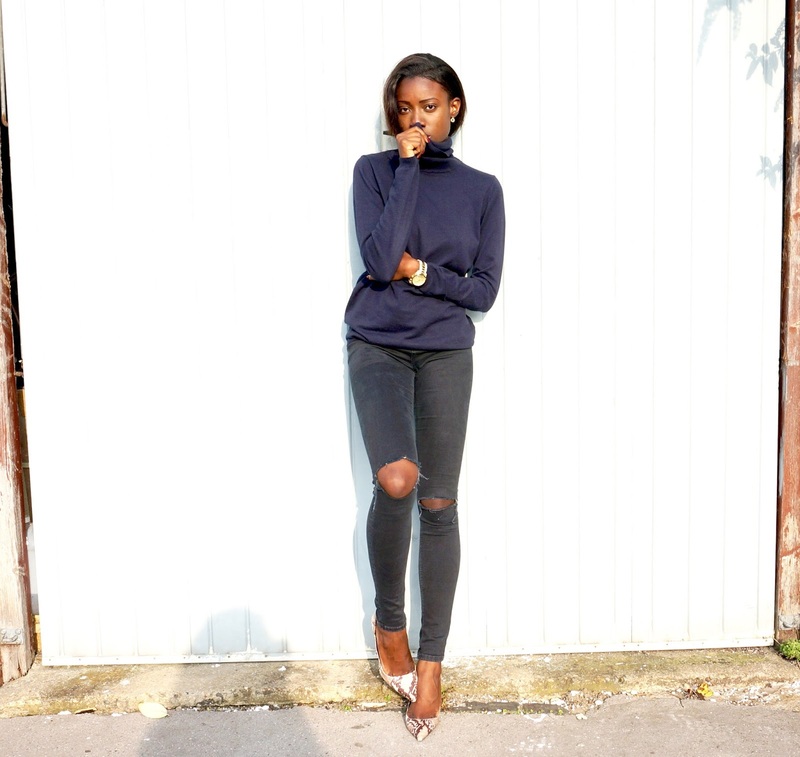 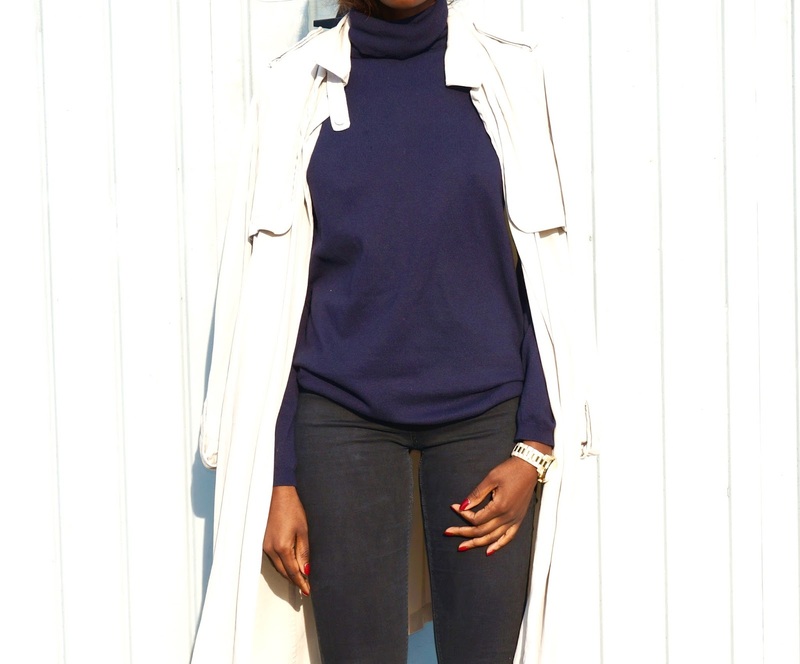 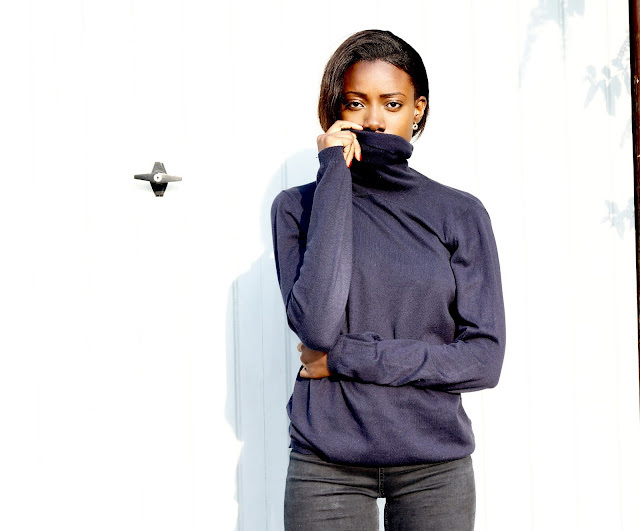 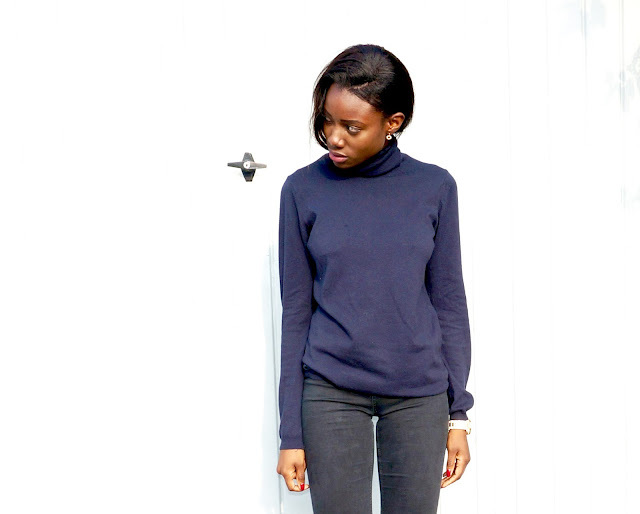 I am a big fan of the polo necks and I can foresee myself stocking up on a few more this season. 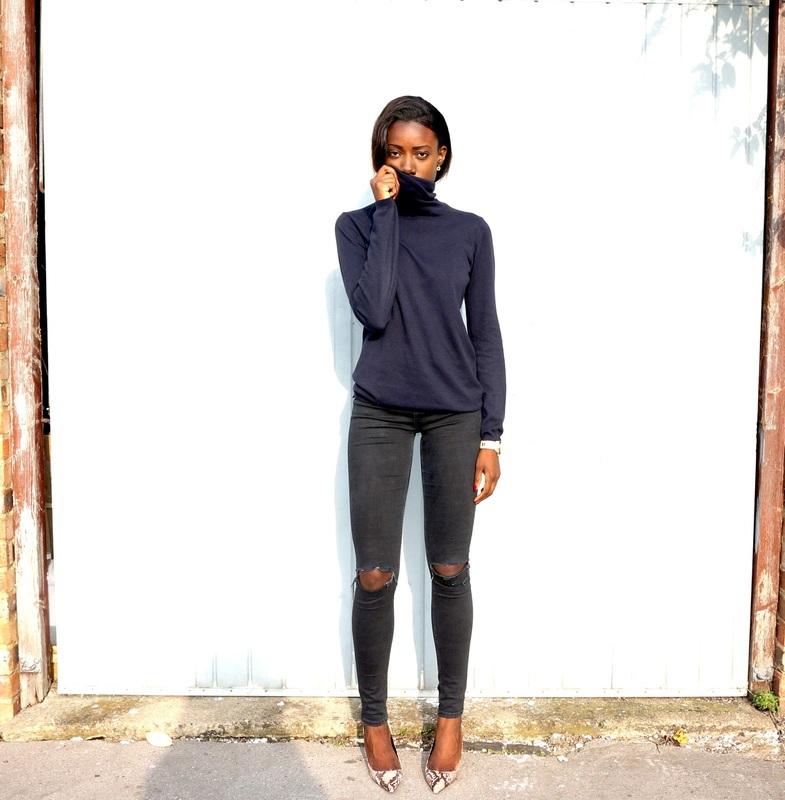 Can you a polo neck wearer or do you loathe the very idea of them?